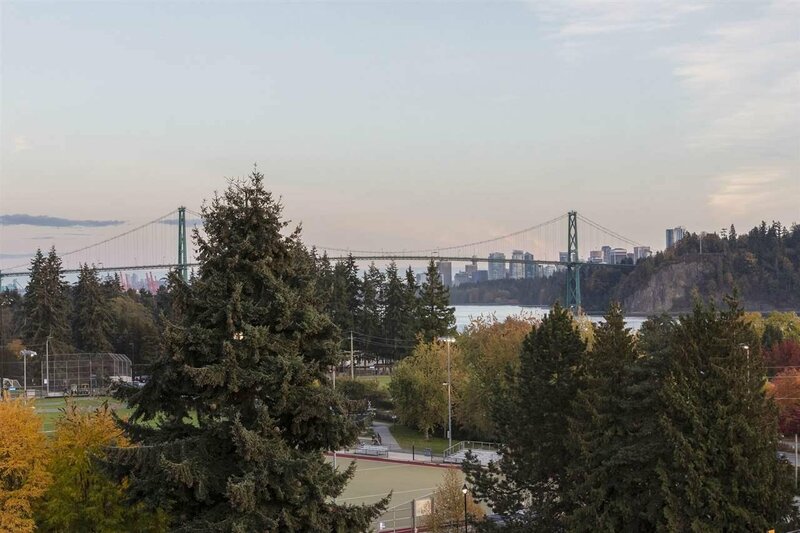 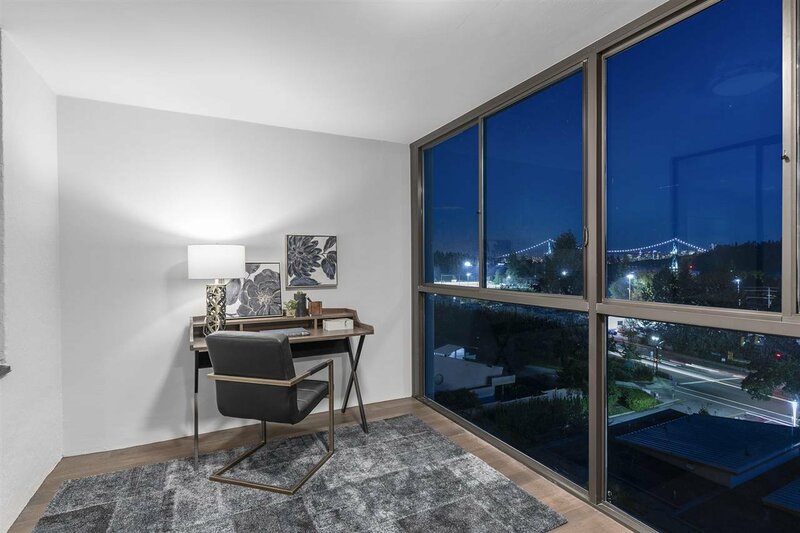 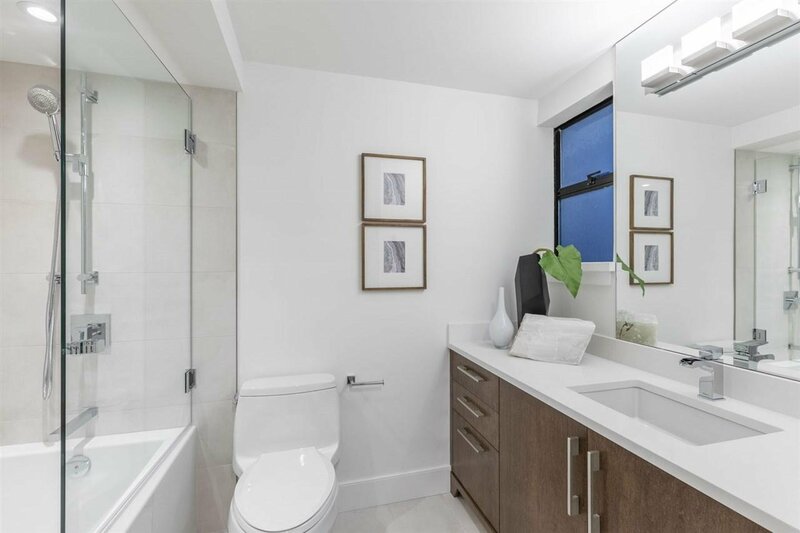 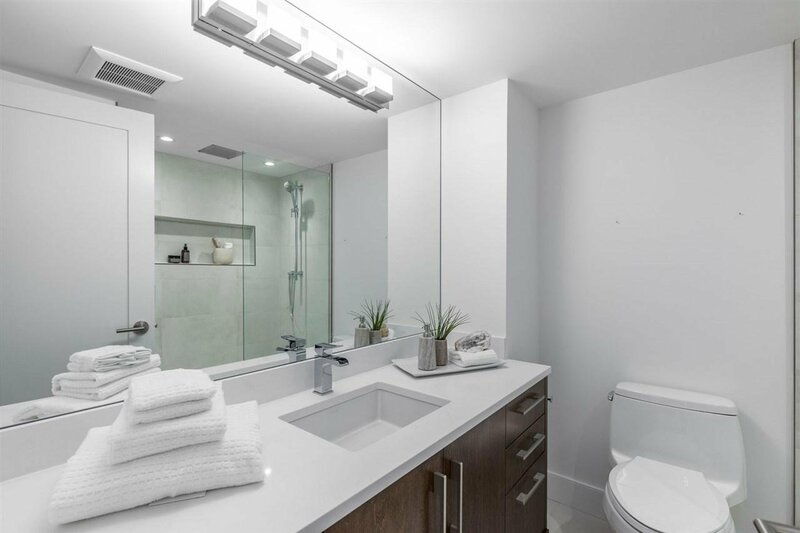 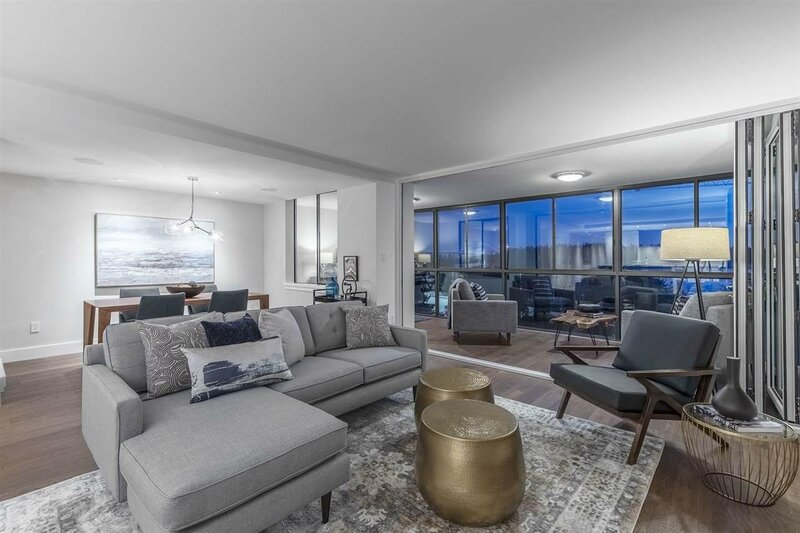 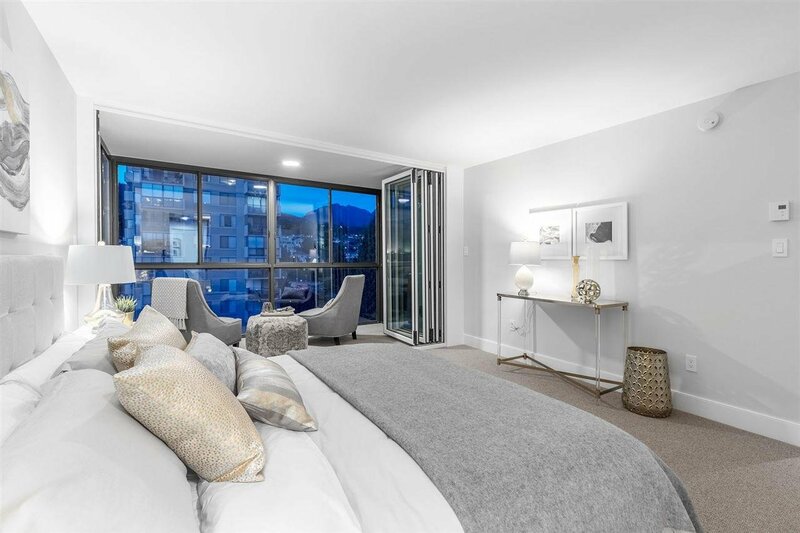 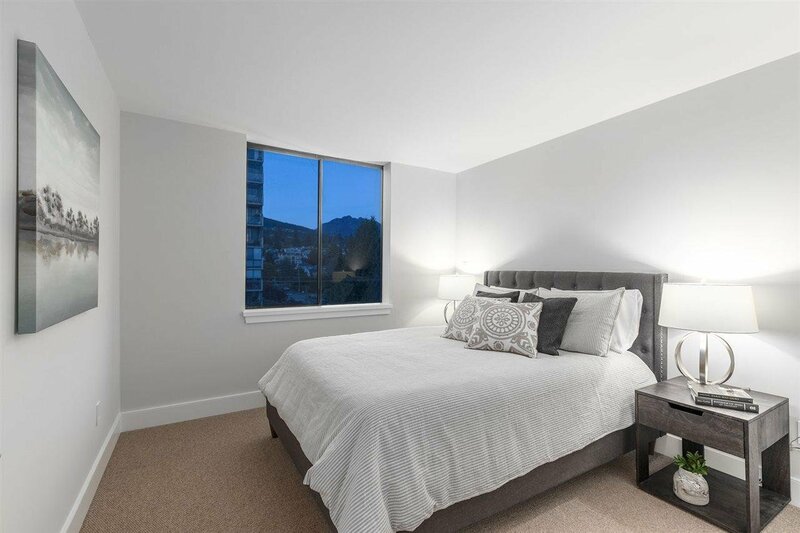 This beautiful & bright, extensively-renovated apartment offers a very unique, 1,699 sq/ft, 3 bedroom, one-floor living in the heart of Ambleside. 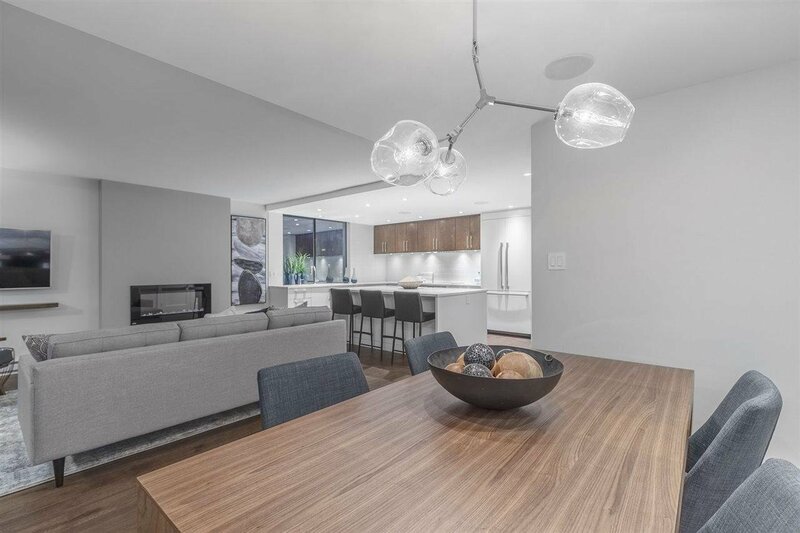 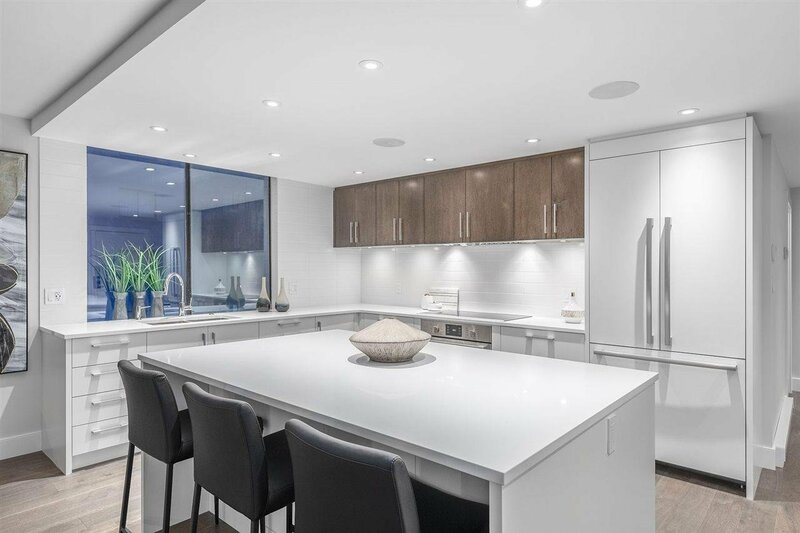 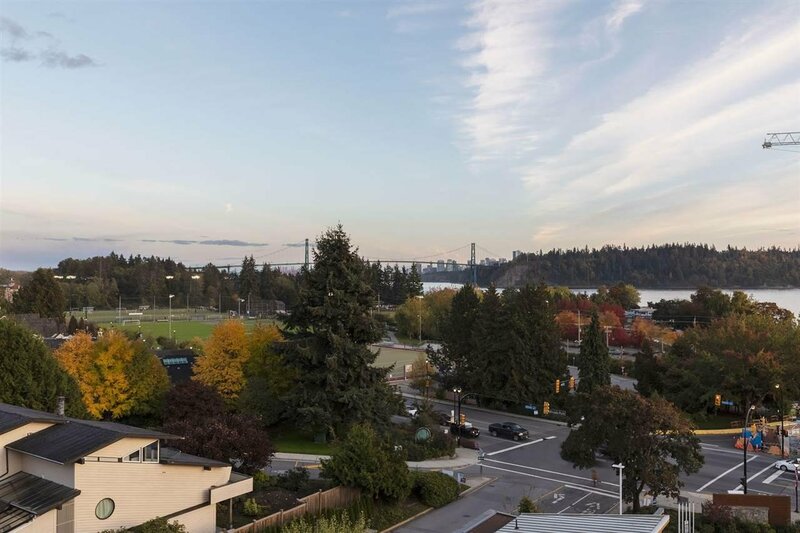 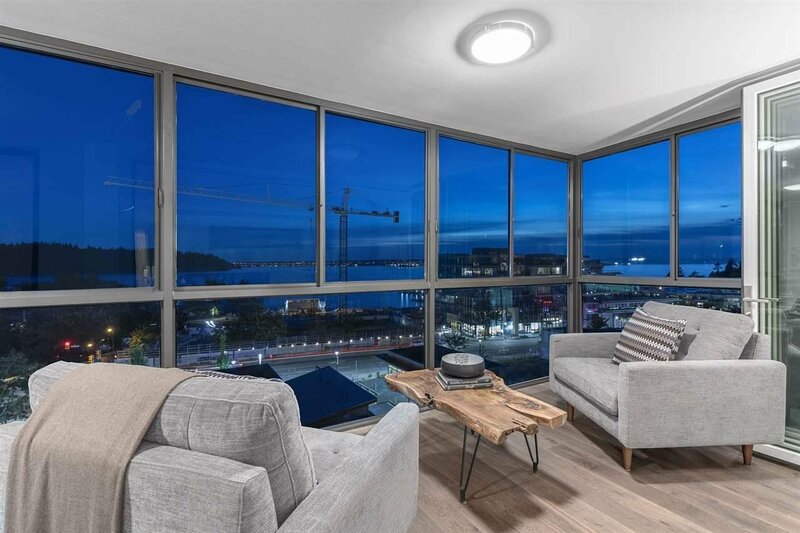 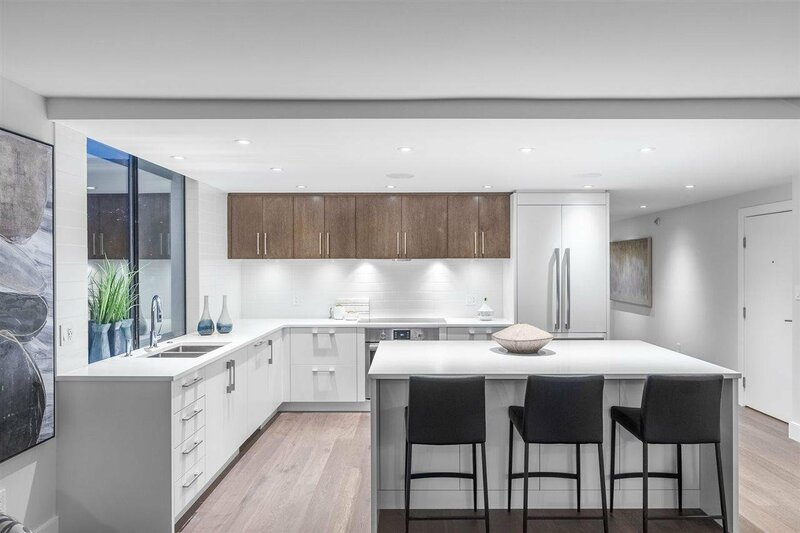 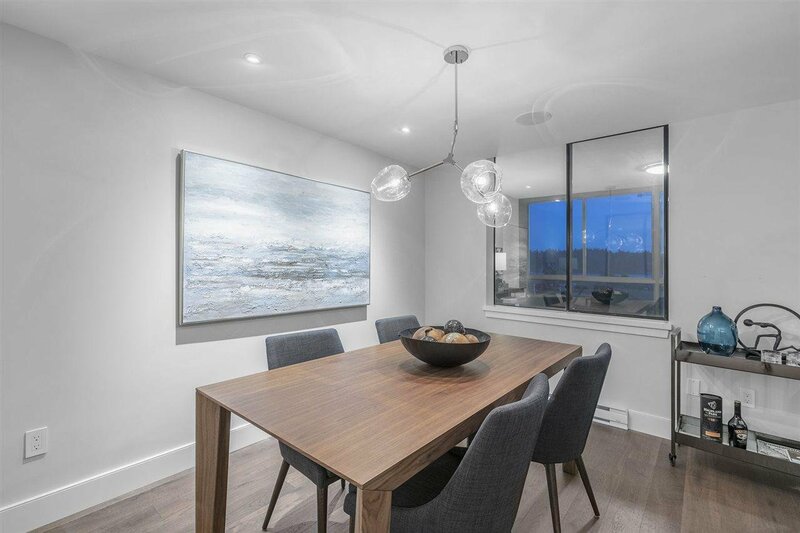 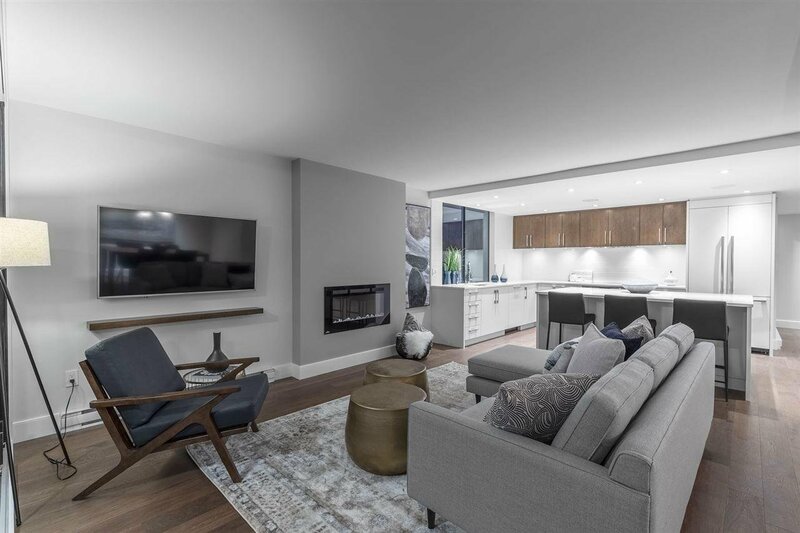 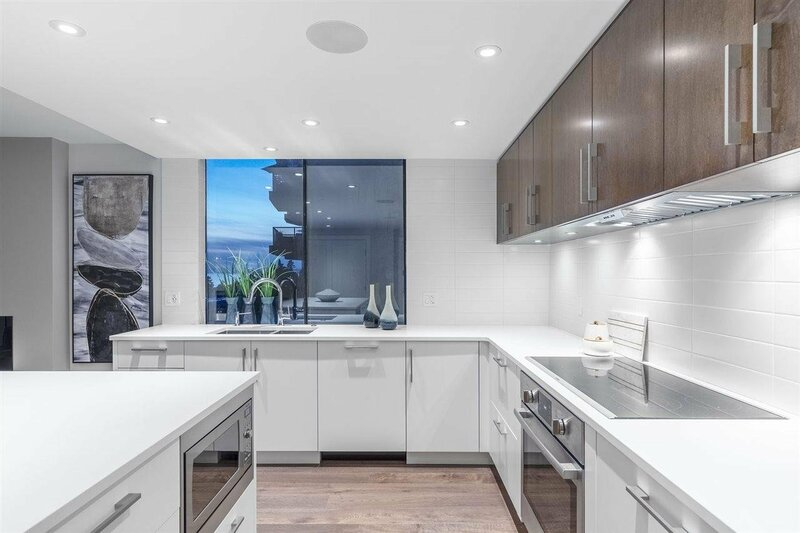 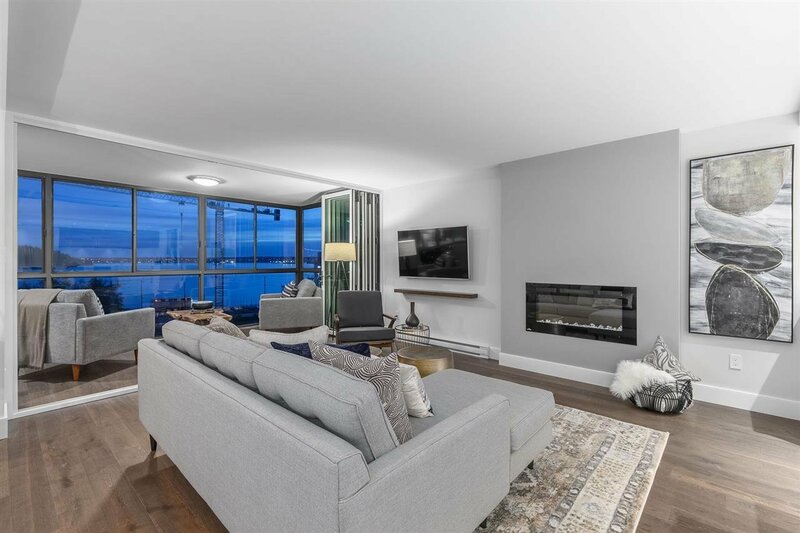 Enter into the stunning open concept kitchen with Bosch SS appliances, oversized island perfect for entertaining, living room, formal dining room and office/flex space with gorgeous views of Stanley Park, Lions Gate Bridge and the ocean. 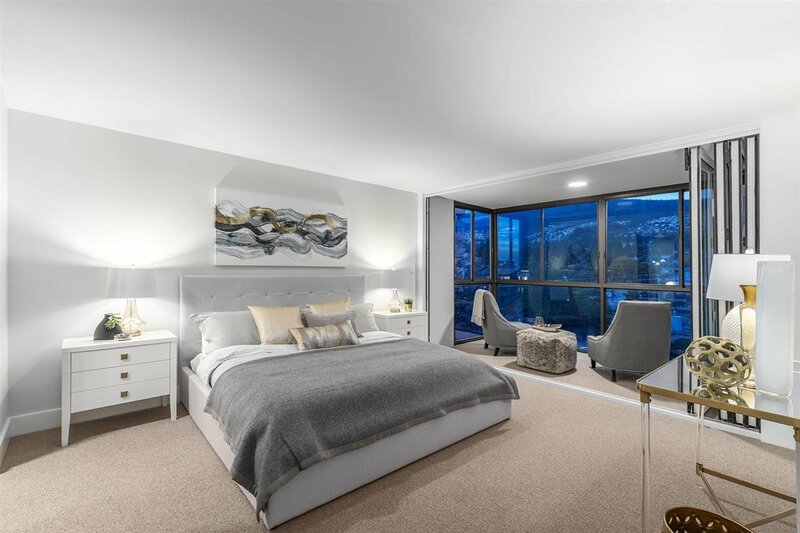 The massive master bedroom with attached, enclosed solarium, WIC and master ensuite make you feel as though you're living in a house. 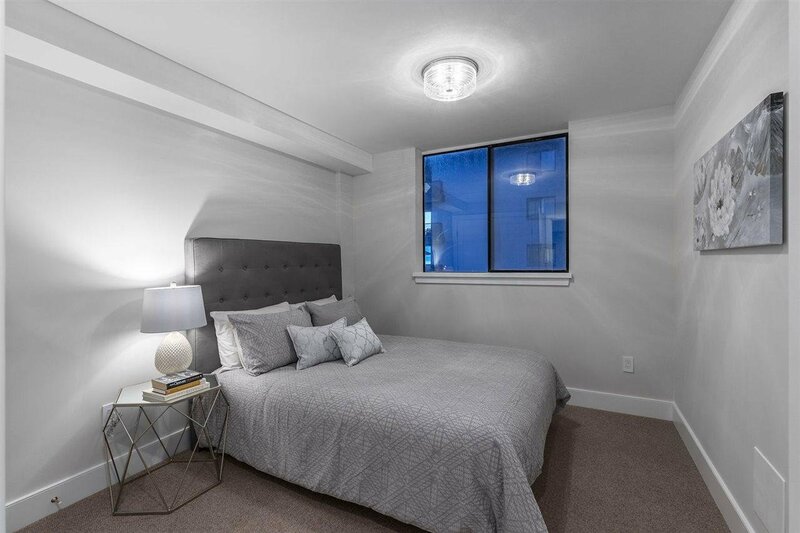 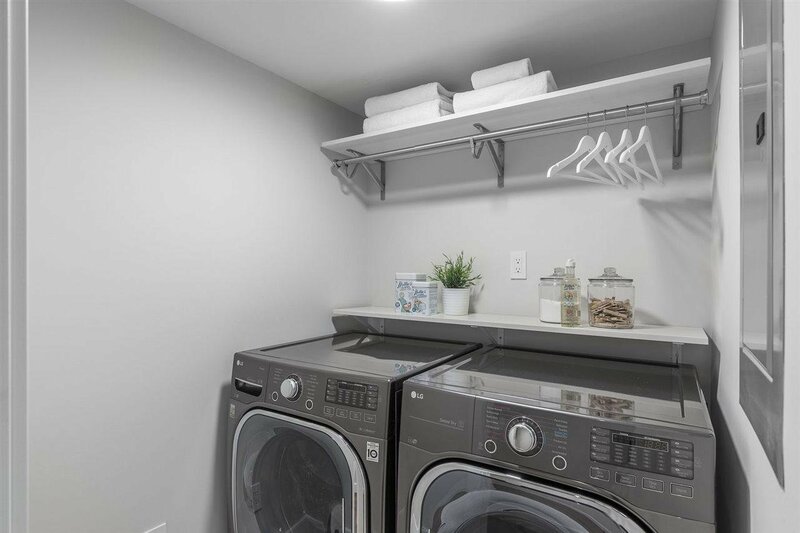 Two additional bedrooms for guests, 2nd full bath, separate laundry room, storage locker, 2 UG secure parking stalls & only 2 units per floor. 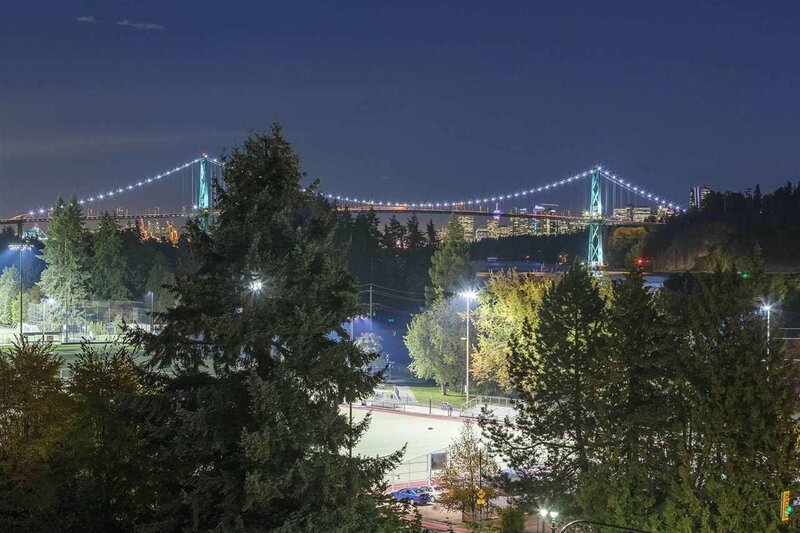 Steps to Ambleside Park, Seawall, Park Royal, Earls Ambleside, Heirloom and Meinhardt.